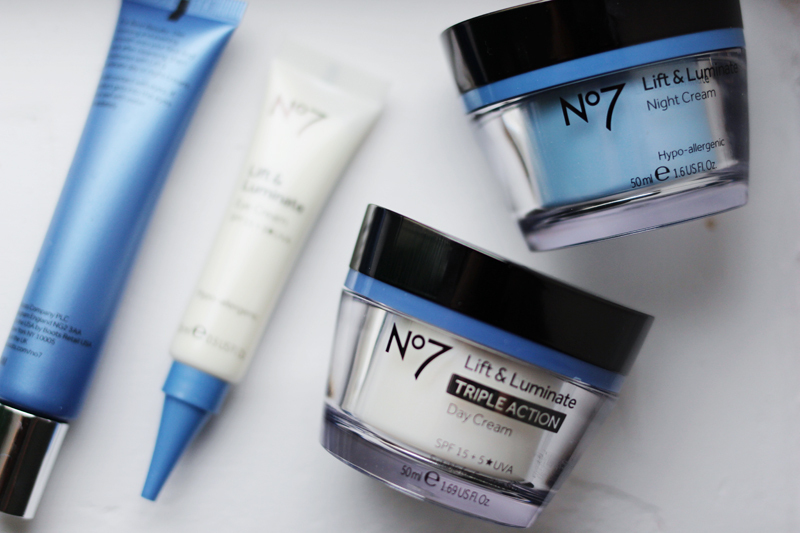 I've been trialling the Boots No7 Lift and Luminate products for a few weeks now (see my first impressions post here). 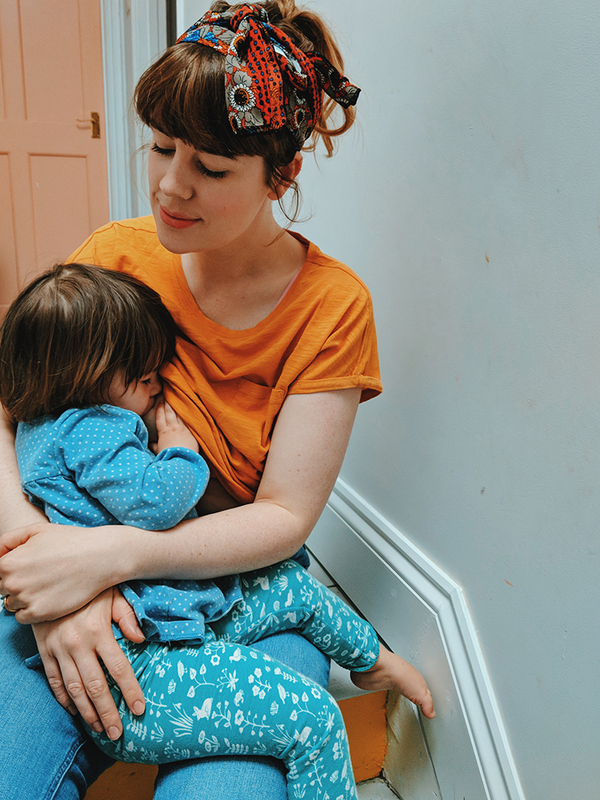 So I wanted to check in and let you know how I've been getting on with them so far. I wanted to give them a good few weeks to properly take effect and also to make sure I was noting down changes to my complexion and how it was making me feel. The serum itself has had rave reviews and is currently the UK's no 1 serum brand and I can totally see why. I genuinely think its some kind of wonder cream as I could feel my face feeling firmer and noticeably different in just under two weeks. This is the most expensive item of the range at £27 which is still think is on the more affordable side of things for a beauty product that gives such noticeable results. 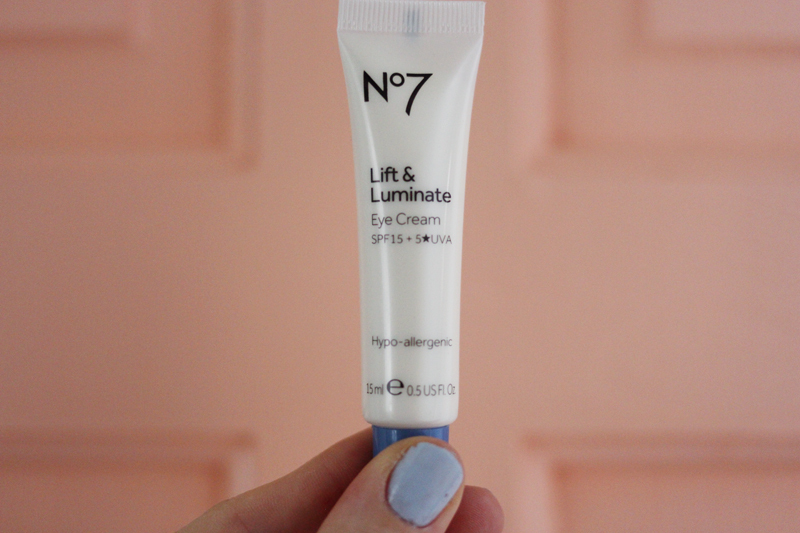 Again with the eye cream (£17) I can definitely see results with under my eyes feeling brighter and tighter too. 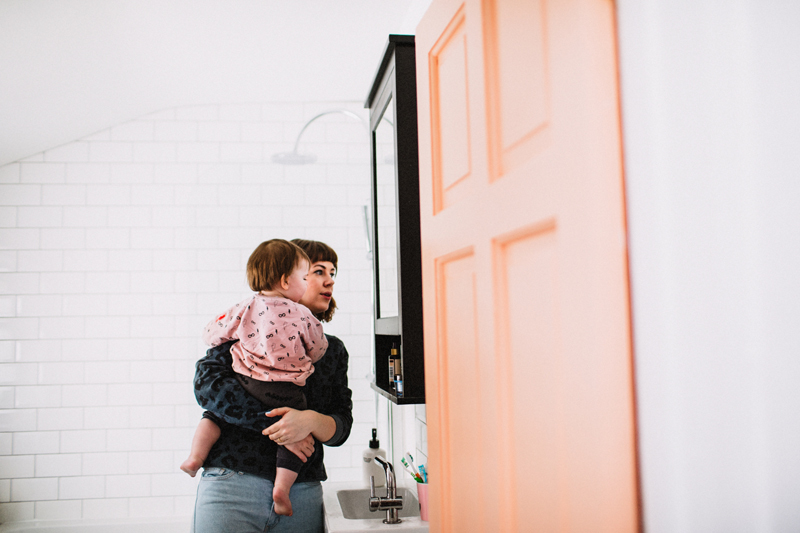 I have a one year old baby that barely sleeps so the fact that people are actually noting that my skin and dark circles are looking better is a testament in itself! The idea of the #bettertogether campaign is to try all four products within a day so the face serum, eye cream then day cream and then to repeat the first two products but with the night cream before bed. The moisturisers (£24.99 each) feel thick and luxurious which was a great plus point from me, I personally cannot stand it when I have a cream that feels a bit thin or watered down. My skin seems to drink up the night cream especially and I wake feeling like its plumped up. 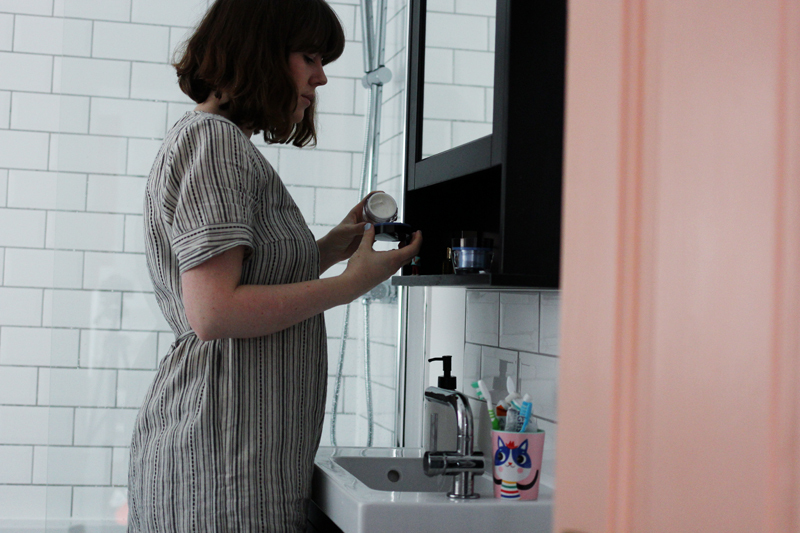 The day cream seems to leave my skin literally glowing and feeling 'luminous'! I've seen results with products that claim to help the ageing process before but honestly none have acted this quickly or effectively. I think if you're looking for a solution to dull 'ageing' skin then the entire facial routine would be massively beneficial but if you can only stretch to one product then it should be the serum. That being said I think the price point for this skincare regime is incredible for how effective they are and I also think they will last a good while. I've been using them for around four weeks now and I've barely used a quarter of them so I imagine they would last at least five months. 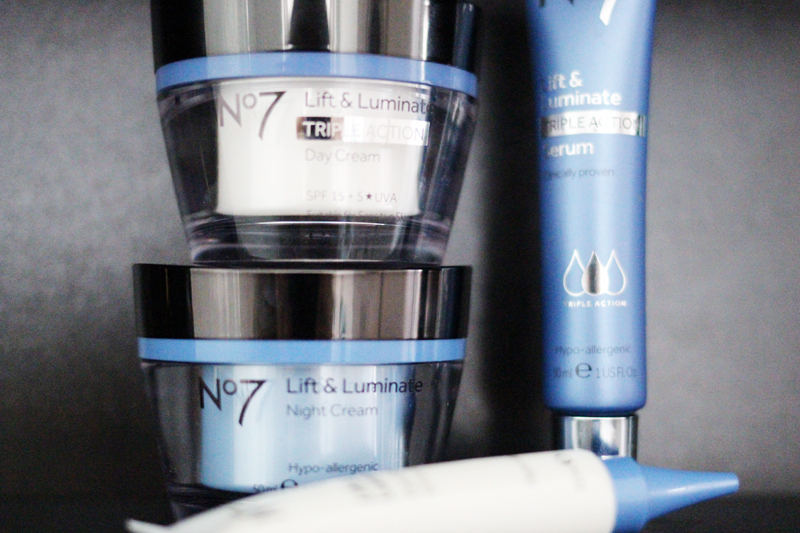 Have you tried this Lift and Luminate range? What did you think of it, I'd love to know!